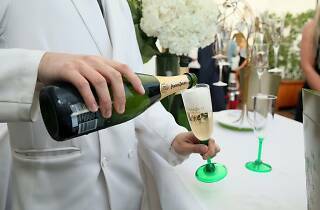 Stepping inside Mr. C Beverly Hills' champagne infused affair might feel like opening the door to a James Bond-style soiree—classy as ever. 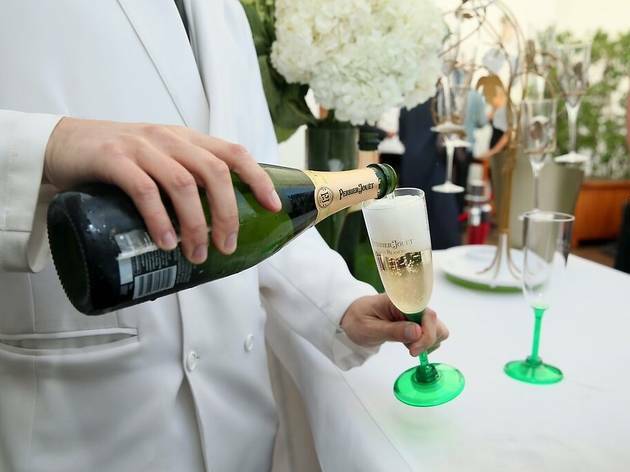 Cozy up to a glass of bubbly and poolside hor d’oeuvres at Mr. C Beverly Hill’s celebration of Perrier-Jouet Champagne, in partnership with Los Angeles magazine and Pernod Ricard. Spoil your taste buds with spicy roasted octopus kebabs, European cheeses, crab claws, oysters, freah crudo and more, while enjoying DJ sets from Bobby French. With fine flowing liquors and extravagant delicacies like these, tickets come at a steep price. Purchase a pass online at $75 per person and $750 for the VIP package.